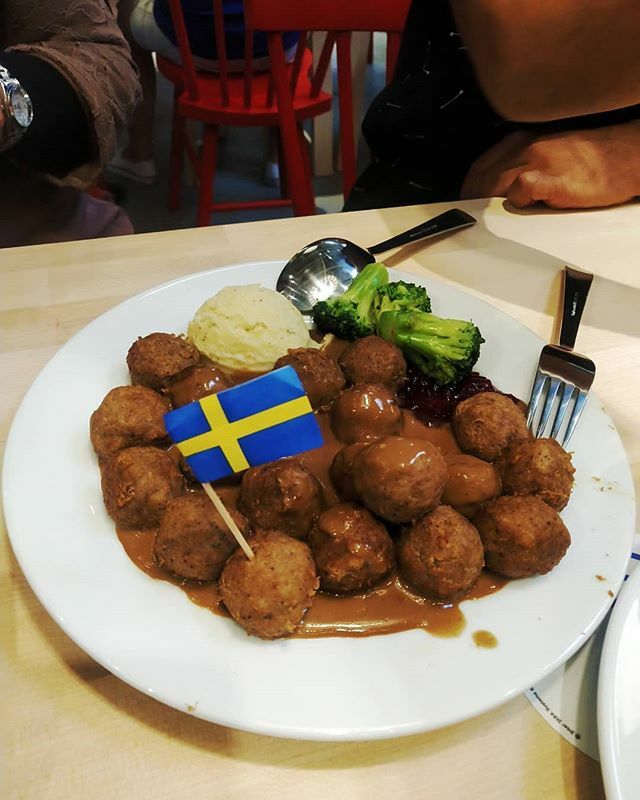 "[IKEA] premises are strictly pork-free and no alcohol is served or used in our food preparation." 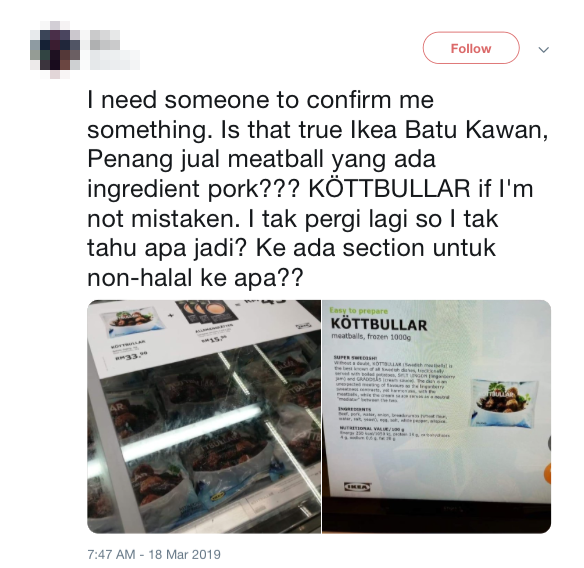 In a now-deleted tweet, one Twitter user claimed they were at IKEA Penang when they saw the ingredients list of "KÖTTBULLAR" displayed on a screen. 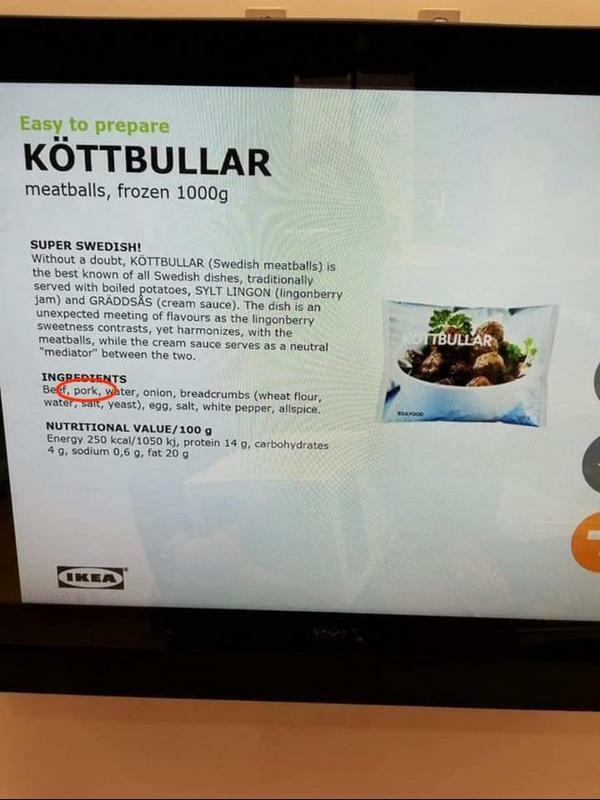 "An error was identified on a digital screen inside the Swedish Food Market of IKEA Batu Kawan, which stated that a non-halal ingredient was used in the [making] of KÖTTBULLAR. This oversight has been rectified," said Muhammad Rizal. 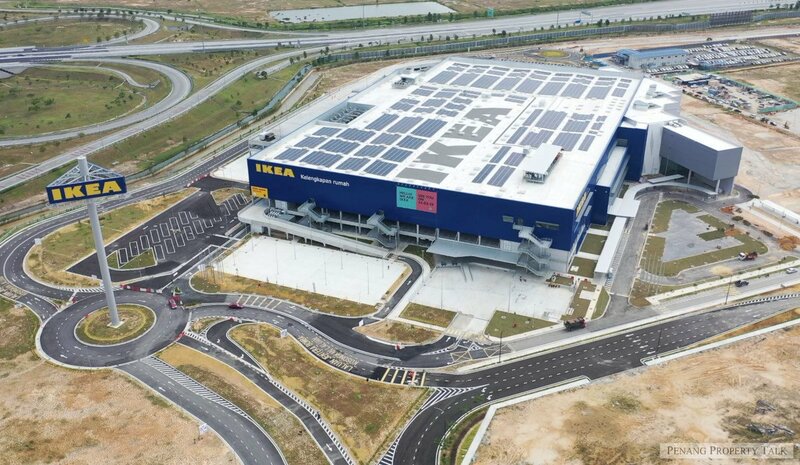 Muhammad Rizal added that all of IKEA's food items are "sourced from local suppliers with valid halal certificates"
In the statement to SAYS, he added, "We would like to reassure the Malaysian public that cooked and fresh food items sold at Restaurants, Bistros, and Swedish Food Markets of IKEA Malaysia stores are sourced from local suppliers with valid halal certificates issued by Jabatan Kemajuan Islam Malaysia (JAKIM). "The premises are strictly pork-free and no alcohol is served or used in our food preparation. Food is also handled and prepared by well-trained Muslim employees." 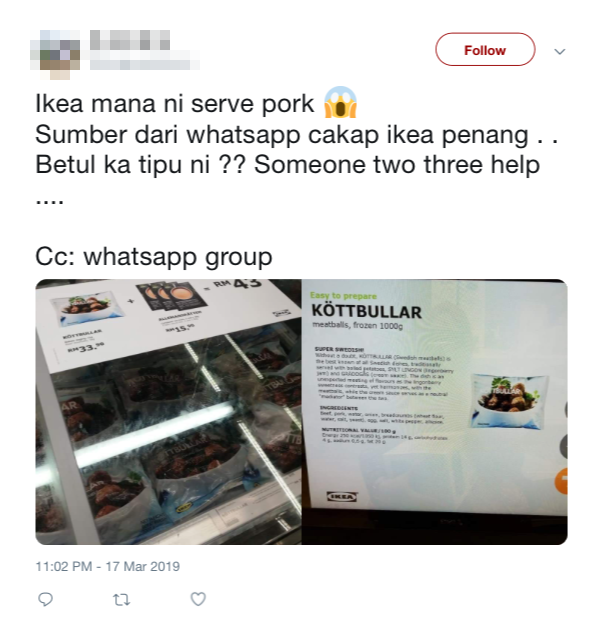 Additionally, IKEA stores maintain copies of its halal certificates from their various suppliers, which can be viewed by members of the public upon request. "Please contact our Restaurant Manager or ask to see the person in charge for any inquiries," he explained. She had met the conman on Tantan, a popular Chinese social dating app.